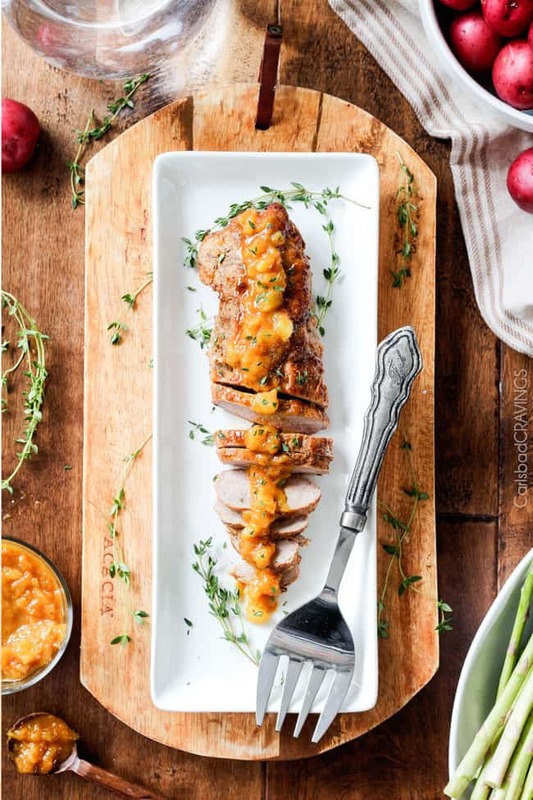 Company pleasing, Valentine worthy Cajun Pork smothered in Tangy Pineapple Glaze is sweet and spicy and melt in your mouth tender! The layers of flavor or out of this world and its easier than you think! Can you believe we have breezed passed the holidays, Super Bowl, and its time for Valentine’s Day already?! I love my Valentine with all my heart (cue sappy Our Love Story Post). He still hides packages of Sour Patch Kids for me to find when he goes out of town and I hide love notes for him to find in his luggage. Marrying my best friend has made for the best 10 years of my life. The man has skillz. But he speaks the truth, I hope you love this Cajun pork and I think you will love it! And like I said in the intro, it is easier than you think! Even though the ingredient list is somewhat lengthy, most of them are spices and ingredients you already have in your pantry just waiting to transform everyday pork into this better-than-restaurant pork. The pork is crazy moist and tender by first being placed in a water/salt/ brine for 20 minutes. Brining is like marinating meat in that it helps keep meat moist and tender by increasing the moisture capacity of the meat, resulting in melt in your mouth meat when cooked. 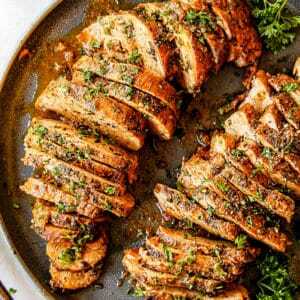 The meat is then rubbed in a flavorful but not too spicy Cajun rub, and then baked while being glazed with a tangy maple Dijon glaze. 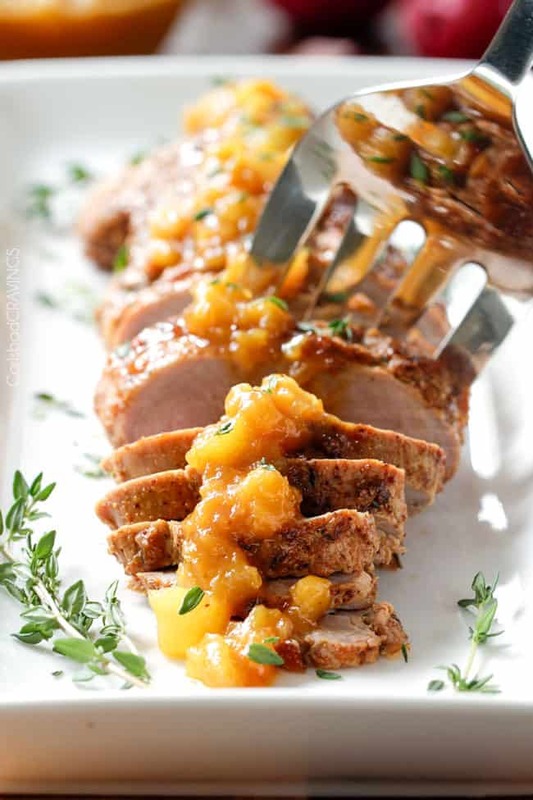 The remaining Maple Dijon Glaze gets simmered with crushed pineapple to create an out of this world sweet, tangy Pineapple Glaze/Sauce. 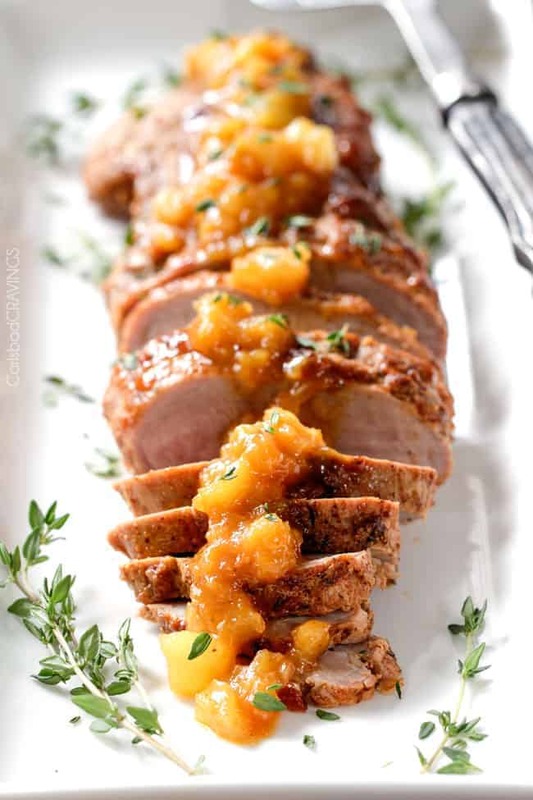 I am already concocting other recipes based on this glaze because I am so in love with it and even more in love with the sweet, tangy slightly spicy combination that is this Cajun Pork Tenderloin with Pineapple Glaze. Roses are Red, Violets are Blue, I hope you love this Cajun Pork too! 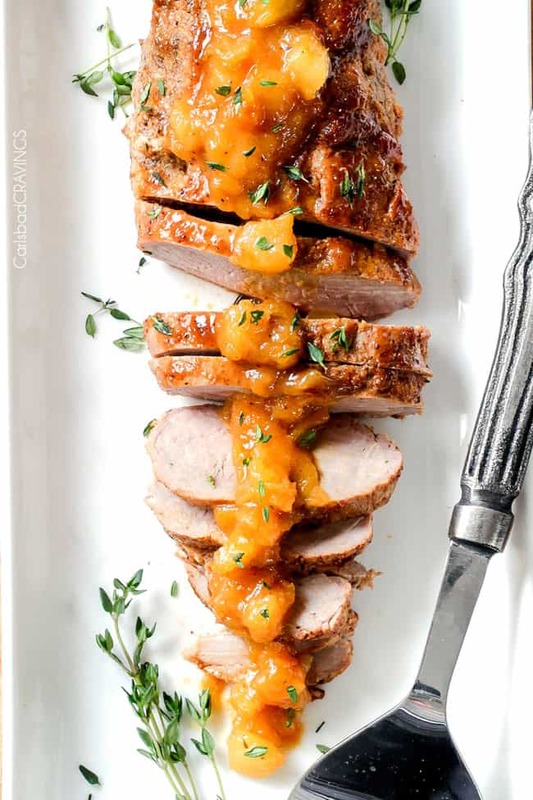 Want to try this Cajun Pork with Tangy Pineapple Glaze? 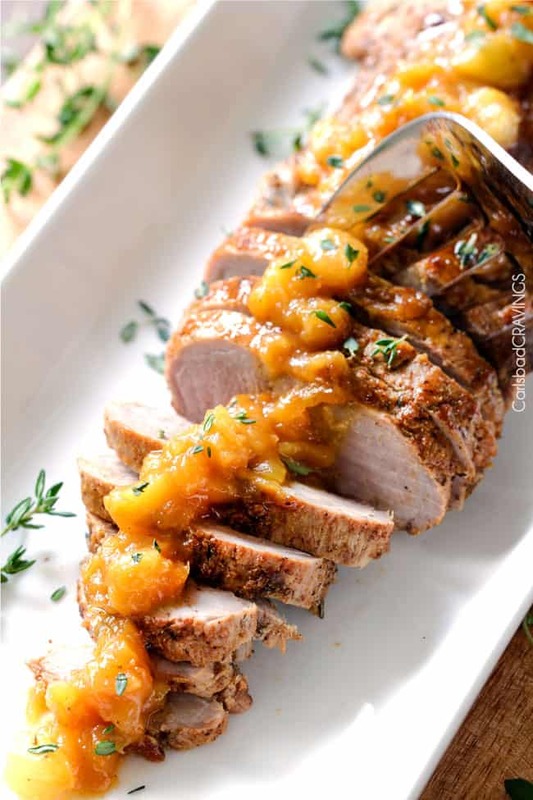 Pin it to your Pork, dinner or holiday Board to SAVE for later! In a gallon-size freezer bag, mix salt with warm water. Add the remaining Brine ingredients, including the pork. Brine for exactly 20 minutes then remove pork from brine and pat dry. The pork becomes mealy if left in the brine any longer. Meanwhile, whisk together the Cajun Rub spices in a small bowl. Remove 1 teaspoon for the Glaze. Whisk together remaining rub spices with 2 tablespoons olive oil. Rub the pork all over with this Wet Rub. Set aside. Whisk together all of the Tangy Pineapple Glaze ingredients EXCEPT for crushed pineapple. Remove 1/4 cup Glaze for basting and set aside (“Basting Glaze”). Add the remaining Glaze to a small saucepan along with crushed pineapple (“Pineapple Glaze”). Set aside. Heat 1 tablespoon olive oil in a large nonstick skillet over medium high heat. When oil is very hot, add pork tenderloin. Sear each side until browned, approximately 1-2 minutes per side. Place tenderloin on rack in shallow roasting pan or on a lightly greased rack placed on a baking sheet and baste with half of the Basting Glaze. 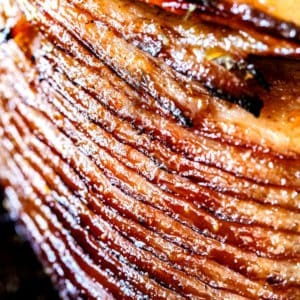 Roast at 425F degrees F, for approximately 25 to 30 minutes, basting once with remaining Basting Glaze after 15 minutes. When done, an internal thermometer inserted into the thickest part of the tenderloin should register between 145 and 150 degrees F (63 and 65 degrees C). This means the pork will be juicy and slightly pink in the middle. Let cooked pork stand 10 minutes before slicing. Meanwhile, heat Pineapple Glaze in the small saucepan just until warmed. 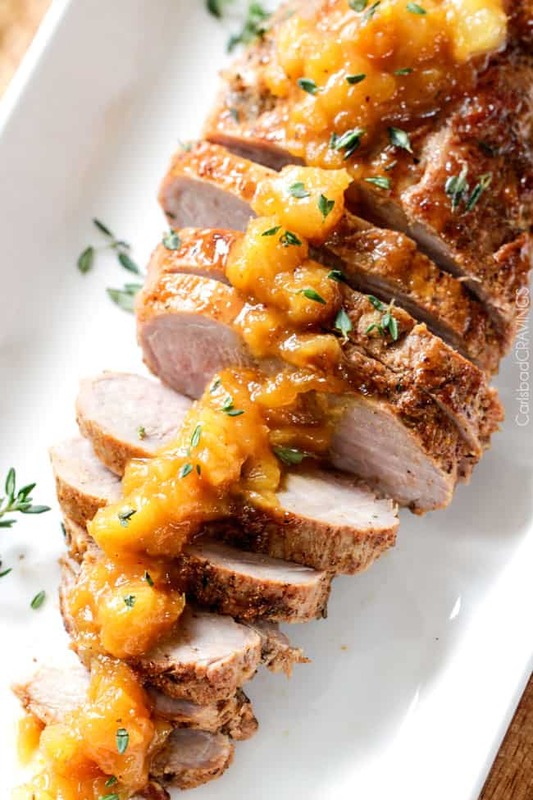 To serve, slice tenderloin into thin slices and top with Tangy Pineapple Glaze. Hi Jen! I just made Nagi’s bacon wrapped honey glazed pork tenderloin WOW! 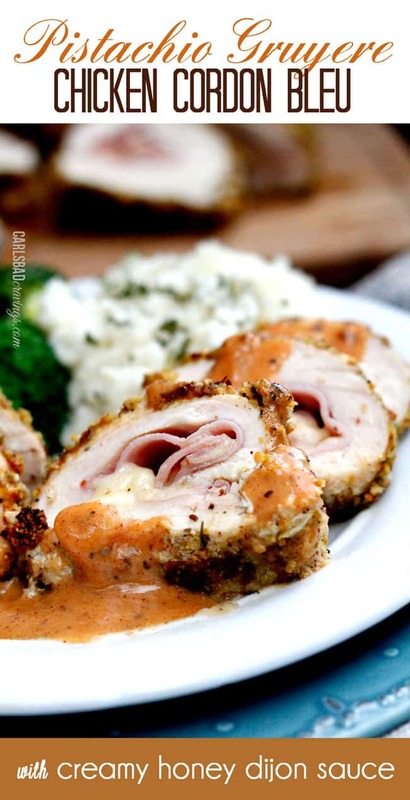 Now I need another tenderloin to make this, which I am sure will also be WOW! I have all of the other ingredients in the pantry. 🙂 Pork is relatively inexpensive compared to other meats which is an added bonus. Hi Dorothy! 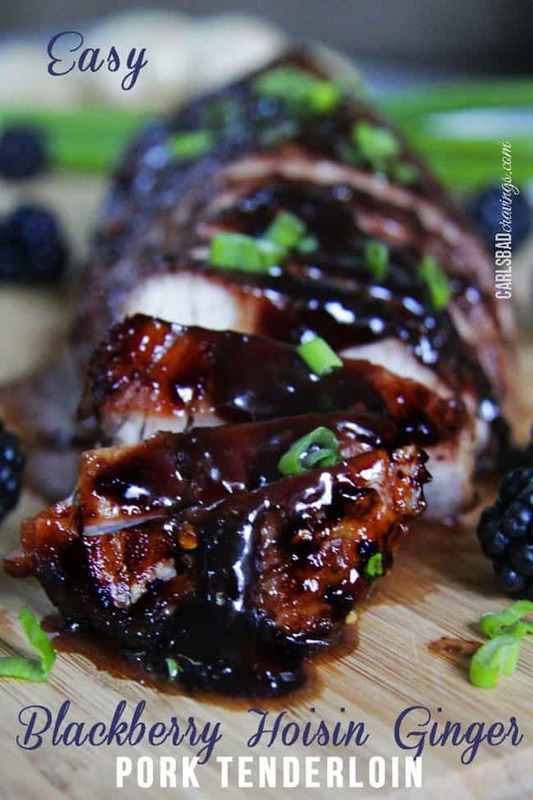 That is awesome you made Nagi’s honey glazed pork – her recipes are always divine – I just love her! 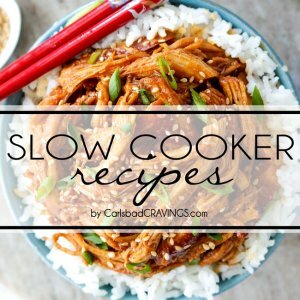 I’m excited for you to try this pork recipe as well! And you are so right, pork is relatively inexpensive and yet it seems so fancy 🙂 I hope you have a wonderful week and a fabulous Valentine’s Day! This looks like a fabulous change to the traditional surf or turf valentines dinner. 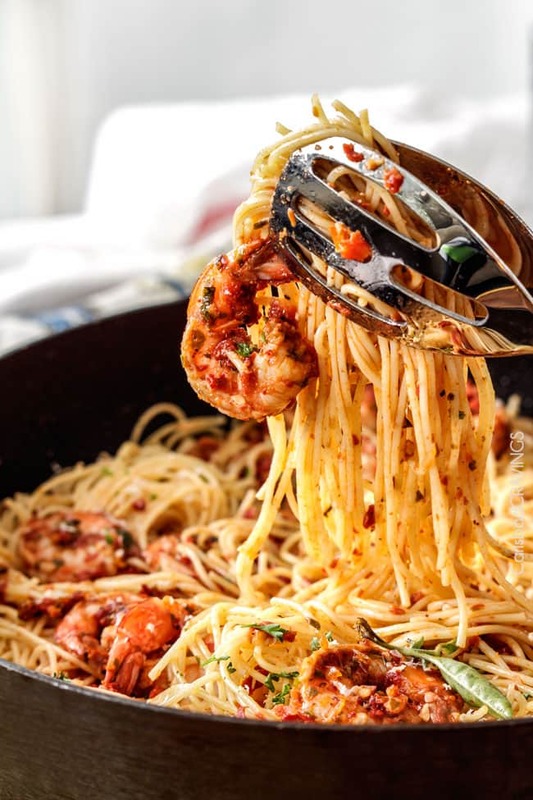 What would you suggest serving with it for a wonderful complete meal? Hi Michelle! It has a kick of flavor so I think pairing it with some simple sides like cilantro rice, rolls, simple salad would be perfect. You can search my SIDES in my Recipe Index for some more inspiration 🙂 I hope you make it and love it! Thank you so much Kevin! I am such a believer in brines too, love how they work their magic while being so easy! And I’m happy you can appreciate the Pineapple glaze even at 8:30 am 🙂 – it really is heavenly!!! You always offer us the exact idea at the EXACTLY right time doll!! 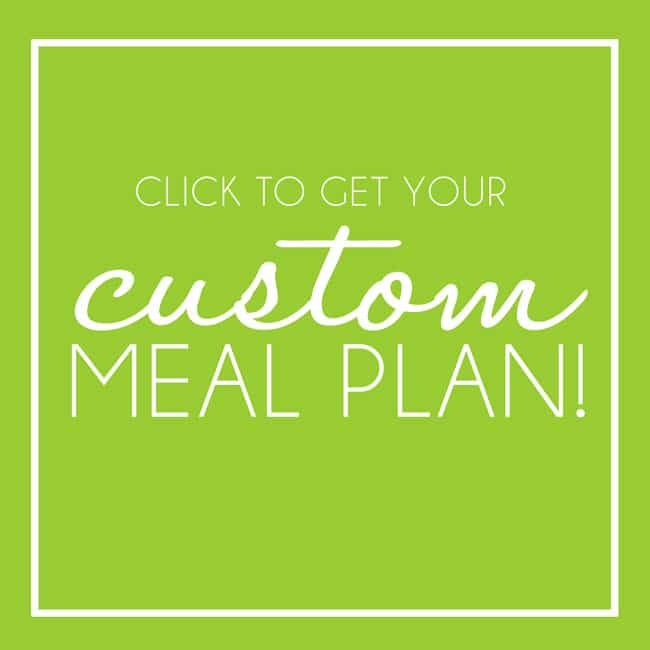 Have had a pork tenderloin in the freezer, on the meal plan, 3TIMES!! Just was not feelin it with the recipes I had. 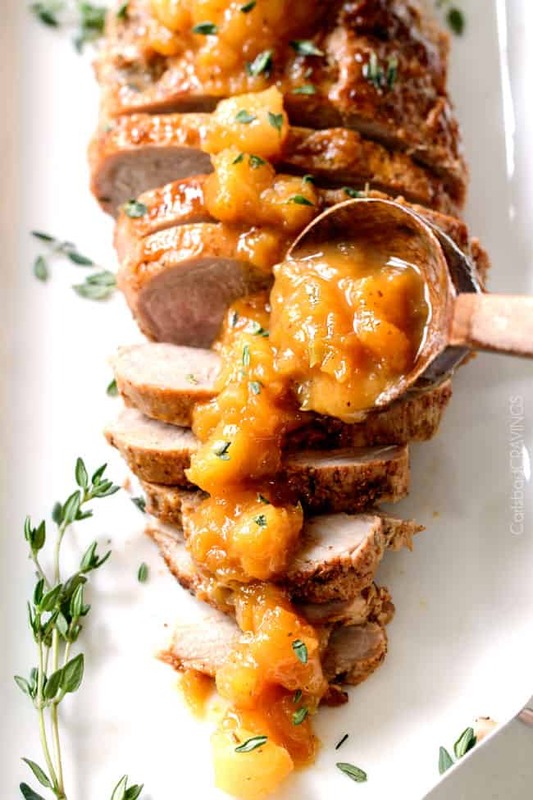 We adore pork tenderloin here. Must tell you, your pasta went over awesomely, your Coca Cola chili, and the oven fried chicken as well. The fillets. Brines and marinades are the way to go. 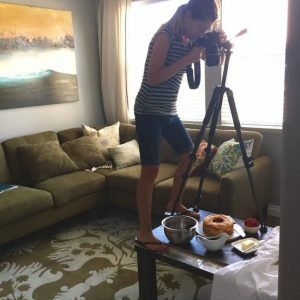 Should send photos when I prepare your recipes! Was laid up for a week or so so am so far behind on my emails and pinning. Have 34,000and went from 49 followers at Christmas to almost 1,000 today. Lame to you being a veteran to all this, but I suspect you got excited like I do. 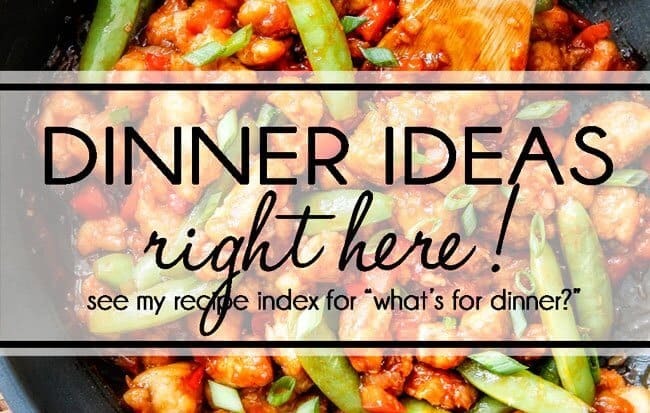 Makes me happy to know someone found a good recipe for themselves, because I pinned it. 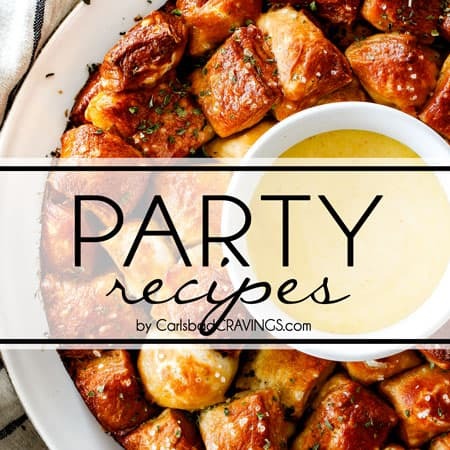 Am a connessiure of good recipes!!! Lotsa love to you ,the hubby and Kiwi!! P. S. My hubby said the chicken was the moistest he had ever had! That was after nuking it at lunch the next day!! Hi Teri, my foodie kindred spirit! 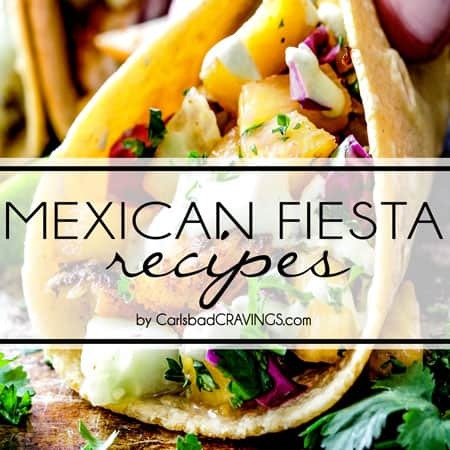 I am super excited for you to try this recipe – it is one of my favs! 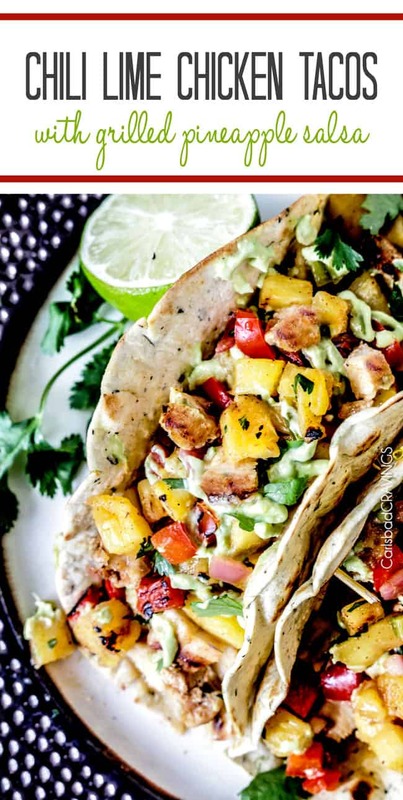 I love hearing you have been making and loving my recipes and YES! I would love photos or you can even tag me on instagram – that would be awesome! I am sorry to hear you have been laid up – I hope you are feeling much better now! 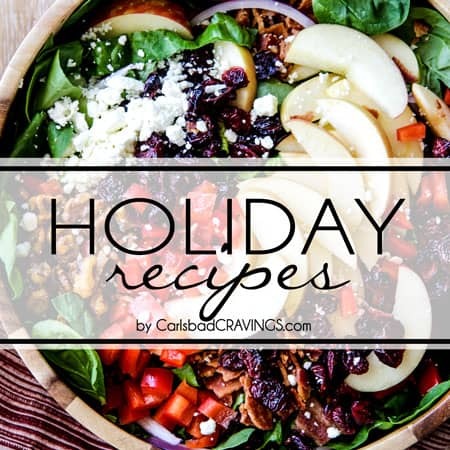 And that is so exciting that your following is growing just by pinning recipes you love! I need to follow you! There is so much fun in cooking, it is fun to share it with others! 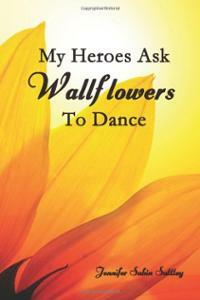 I hope you have a fabulous week Teri! You are the best! Awww how cute are you guys 🙂 Hiding stuff for each other 🙂 Too adorbs! But that picture of the pork with the fork…holy cow Jen…that’s a BIG fork 🙂 This pork loin looks lovely! Knowing you the flavors are on point as always 🙂 happy Vday love. Hi Again Jen! 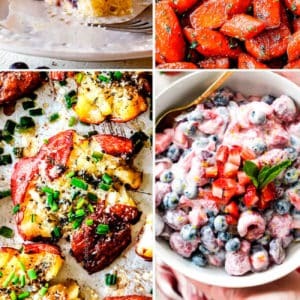 🙂 It’s a day of getting caught up on letting everyone know what their missing if they haven’t tried your amazing recipes!!! This recipe was no exception!! I knew it was going to be good so I did 3 tenderloins and doubled the pineapple glaze. First words from my daughter and son-in -law were, THIS IS THE BOMB!!!!! The only bummer was that we had no leftovers for lunch the next day. So next time, and there will be many, I will do 4 tenderloins. Thank you for another easy, delicious, and elegant meal! Yay – I love that its you again 🙂 Thank you so much for taking time to comment! I am thrilled you all loved this recipe so much that there weren’t any leftovers, especially because it is one of my favorites! Thanks for being such an awesome supporter Therese, you made my heart smile with your kind, enthusiastic comments! Absolutely sensational! I have been cooking for less than a year and keep experiencing highs and lows in the journey but this one is one of the highest highs I’ve had yet! 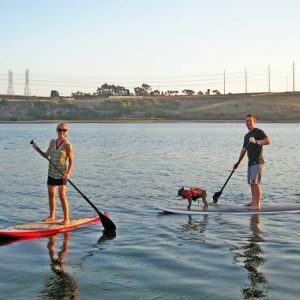 Almost wish I had invited company over to enjoy it with! Thank you so much Carmen I am thrilled you loved it! I am so happy to hear you have started cooking – it is a fun journey! I hope you continue to have fun exploring my site and have many “high points” here! Is the Soy sauce crucial or can I omit it. 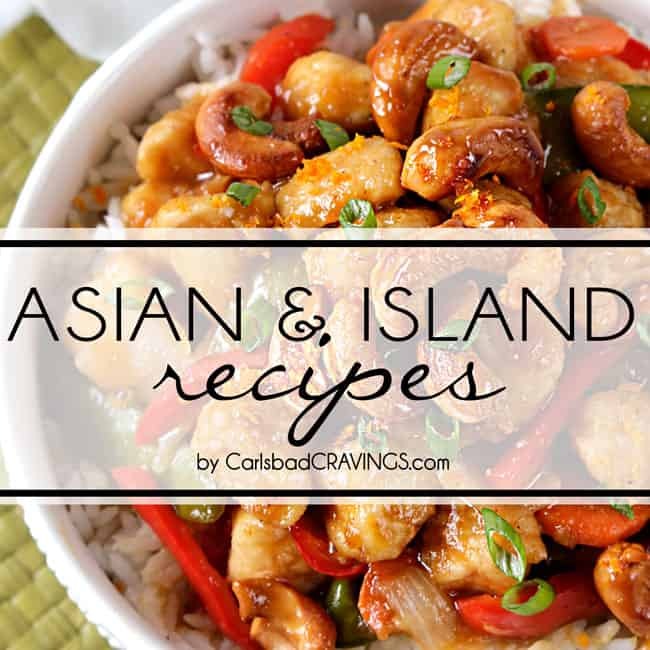 I would love to make this for Christmas dinner for my husband’s family but he is allergic to Soy. Hi MariAnne, the soy does serve to balance out the other flavors. Is he allergic to alternatives like tamari? This is delicious. My adult son gave it an excellent rating (highest rating in our house) after his first bite. 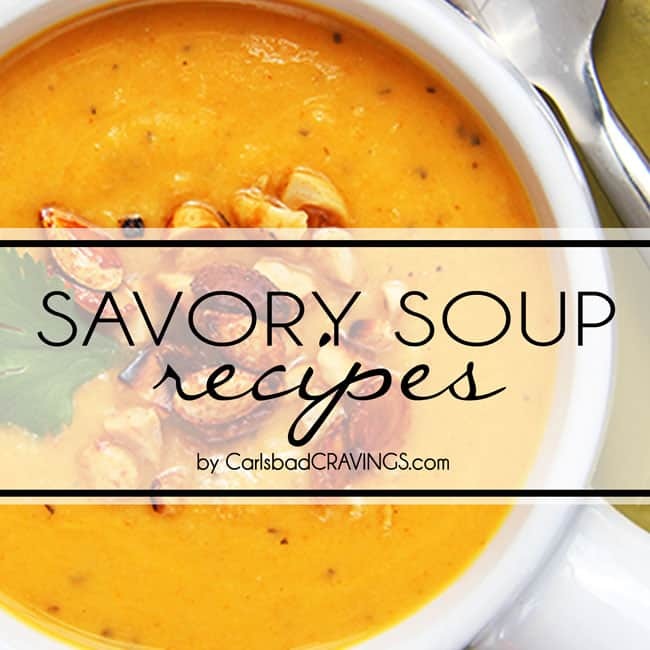 It was so tender and perfect blend of Cajun spice and sweet pineapple flavors. Your recipes are some of my family’s favorite recipes. Thank you so much Karen! I’m so honored your family is enjoying my recipes and I’m so pleased this Cajun Pork got the highest rating from your son!